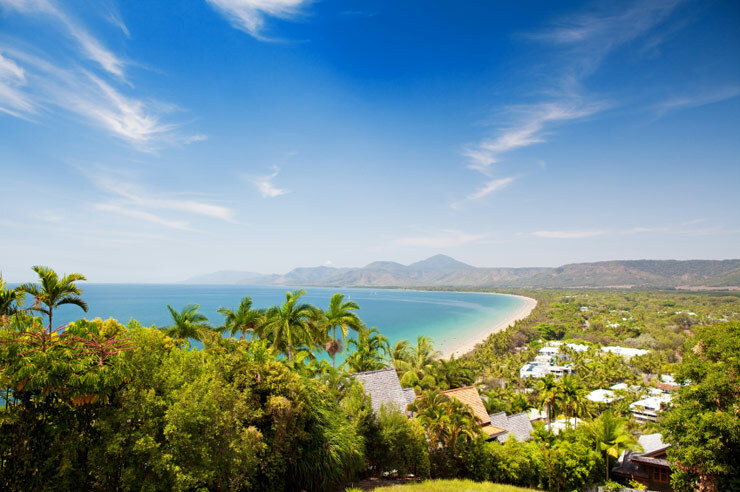 Port Douglas boasts a superb tropical climate all year round and is the perfect place to holiday and get away from it all. Our cams move around from time to time to keep things interesting. 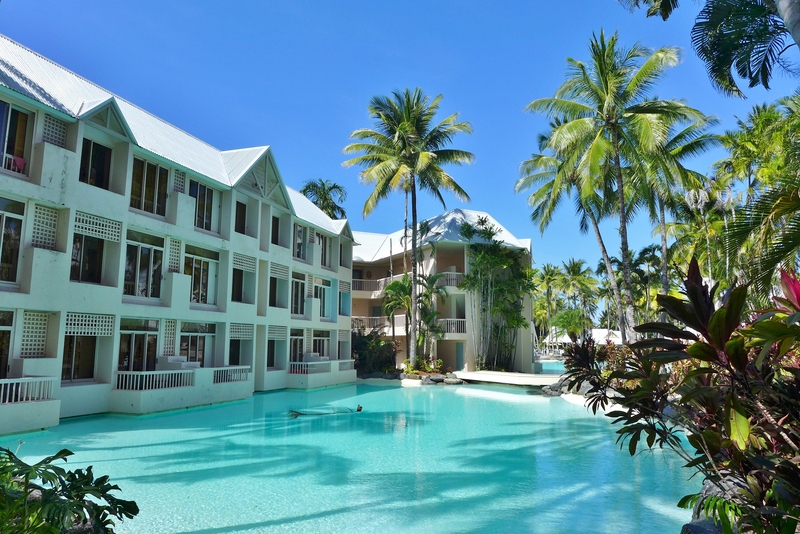 This website is not just for weather – it is a resource for travellers as well as a complete booking system with real-time availability and live bookings. 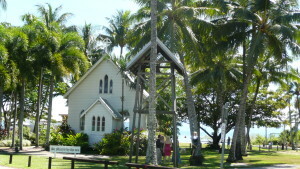 See the menu to the left for more information. 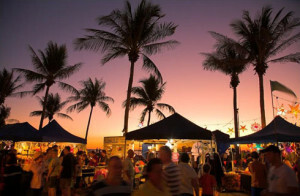 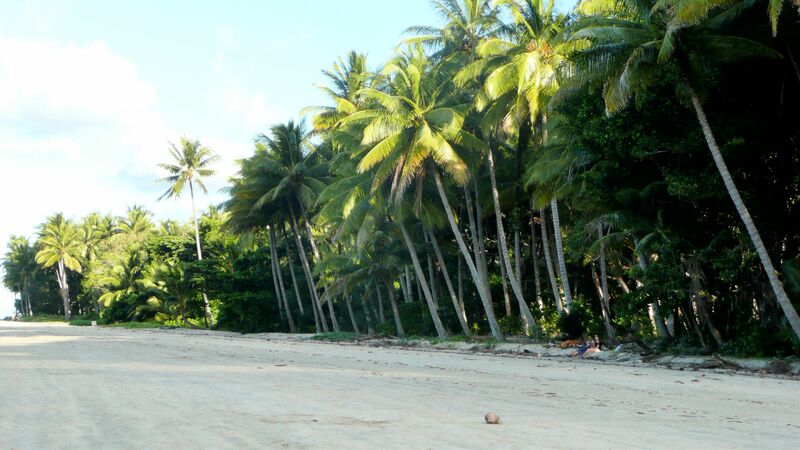 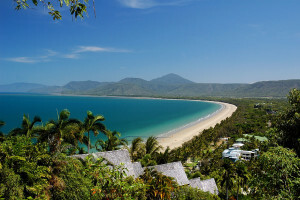 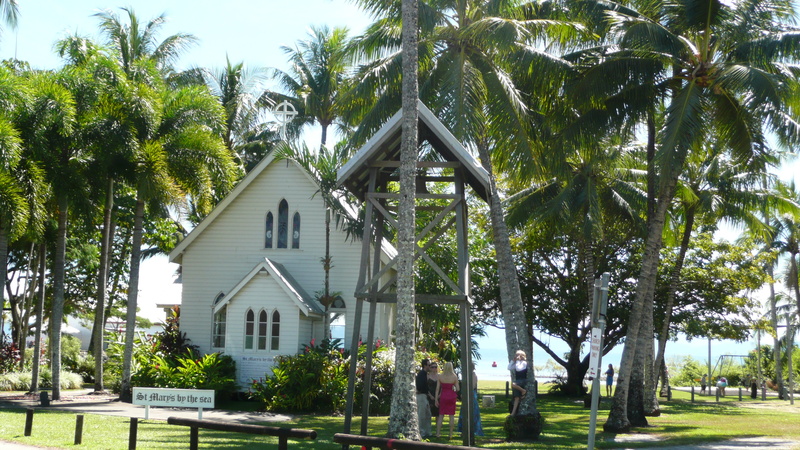 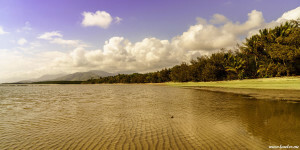 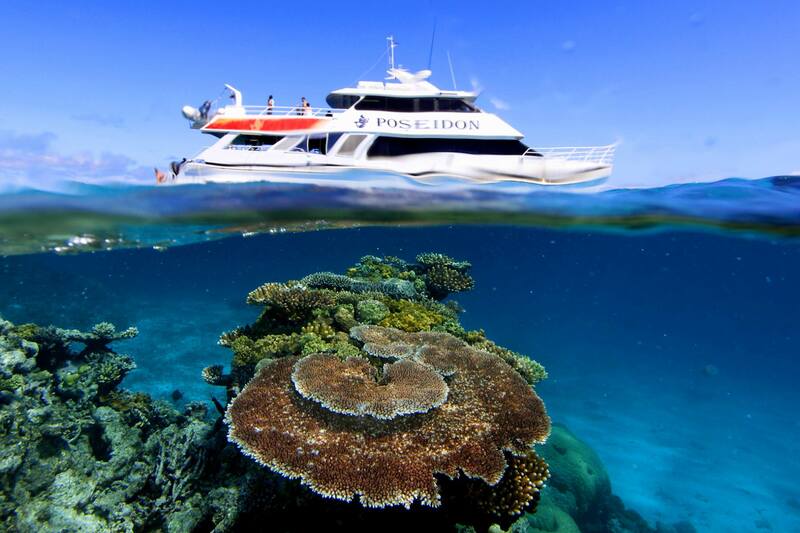 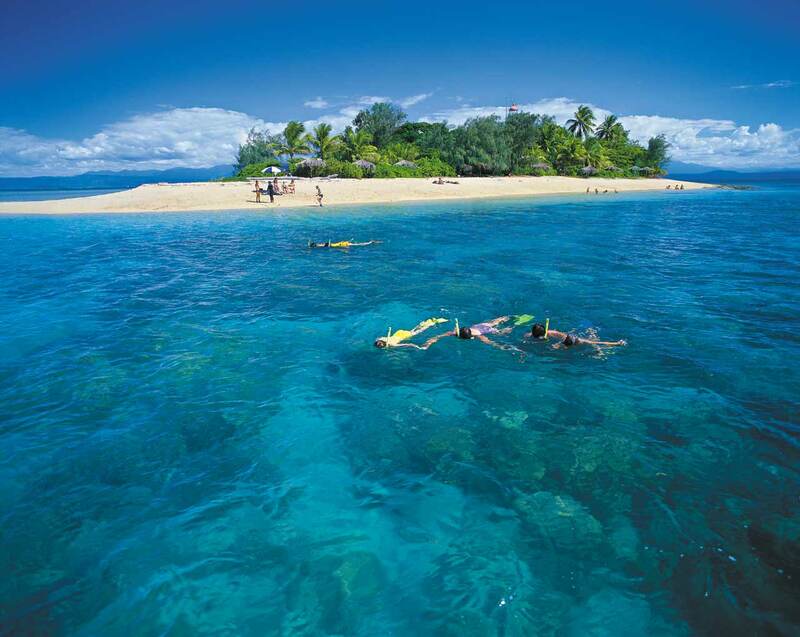 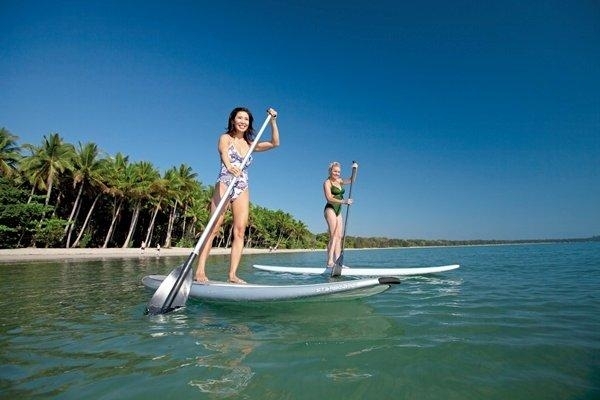 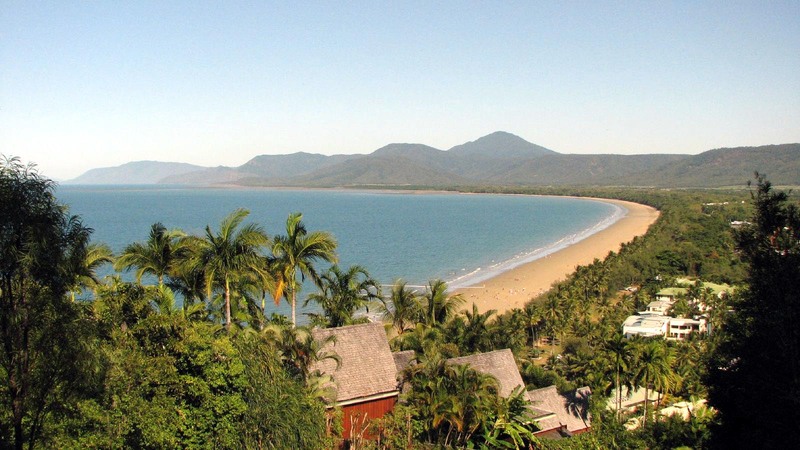 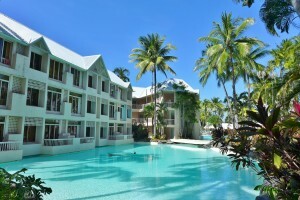 The village of Port Douglas is the nearest mainland town to the Great Barrier Reef and the world heritage rainforests of the Daintree and Cape Tribulation are at your doorstep making this a popular vacation destination for both both Australian and overseas visitors. 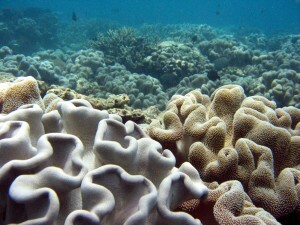 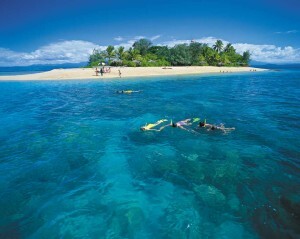 Port Douglas is the closest town to the Great Barrier Reef and right by the World Heritage rainforest of the Daintree and Cape Tribulation National Parks.